B & B Pawn and Gold presents the GAME CHANGER: Come in to Pawn Cell Phones! 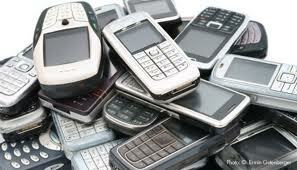 A new option has opened for those with old/modern phones that need some cash for a temporary finanical need! Don’t just SELL your cell phones, pawn cell phones instead here at B & B Pawn and Gold! How does Pawning a Cell Phone work? The process is actually the same as any other pawn item. Bring it in to our store and our qualified staff will inspect the device and provide an offer. 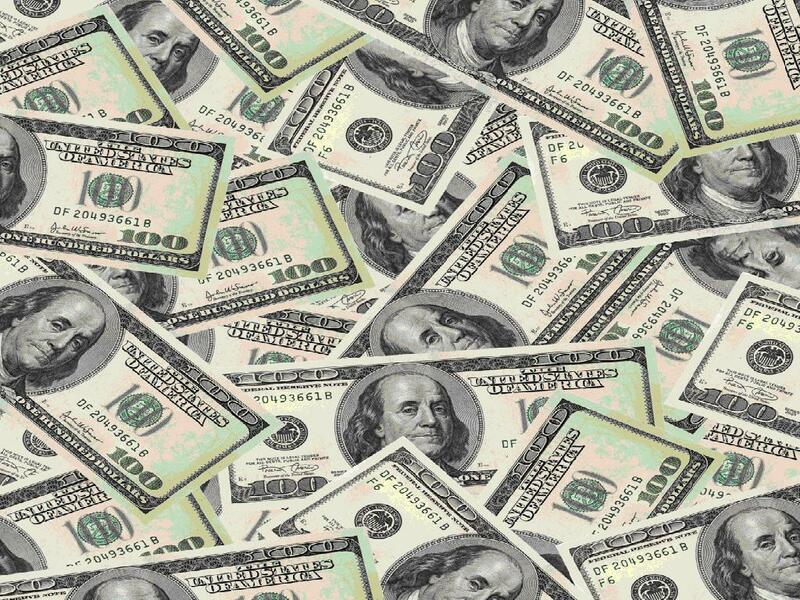 If you like what we offer, you get the money then and there in MINUTES. When you decide to pawn cell phones with us, keep in mind that you get higher payouts the more recent and MAINTAINED the phone is. Sorry, but damaged phones will probably be turned down, so don’t get the screen cracked or the USB port broken. Also, having the original packaging and accessories in near new condition will be in your favor as well. In short, the closer the phone is to being in a new condition from use, the better the pay will be. It is EQUALLY important that we are able to clearly read the Serial Numbers and I.M.E.I./M.E.I.D. numbers on the phone as well. No tampering (or looks like tampering) or NO CASH. 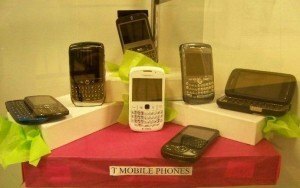 How does a pawn loan work when I pawn cell phones? What do I do with it? 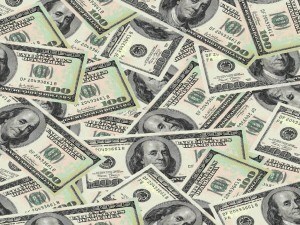 A Pawn loan is where we give you money on the spot in that you will pay us back for the money loaned. This loan is based on the value of the cell phone you give us for that money. The time we give is 90 days for you to pay off the loan. From there, you have several ways to handle this loan. You can decide to pay the loan in full (Payout plus the interest from it, since it’s a loan) and you get your phone back! We’d REALLY love you for doing that. You can also decide to just pay off the interest from the initial payout. This will extend your time period for another 90 days. After which, you would have to pay in full. We’ll love you for that too. Finally, you can simply walk away. Should you do that, there’s no love lost but we will use the phone you pawned with us as payment for the loan. As for what you DO with the cash we loan you…well…that’s up to you. What phones do you accept when I pawn cell phones to you? Still, we’re not one to shy away a GOOD phone, so come into our store and we’ll see if your phone is worth its weight in COLD HARD CASH! DEAL! So, where are you located? B & B Pawn and Gold is located on East Main Street near the Sherwood Mesa Plaza Shopping Center and South Stapley Drive. We proudly serve the City of Mesa and the surrounding cities of Tempe, Gilbert and Chandler. Any further questions or concerns can be directed to our store or can be reached simply by contacting us HERE. We’ll see YOU at B&B Pawn and Gold and we’ll get YOU the pawn loan you need!